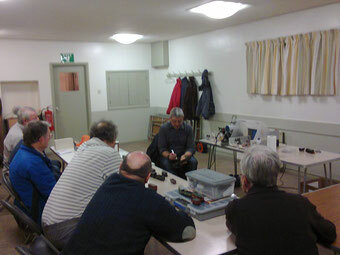 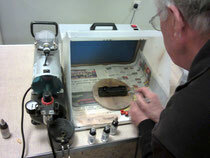 The first of the planned Skills Workshops for Elham Valley Model Railway Club was led by Tony Holt in March. 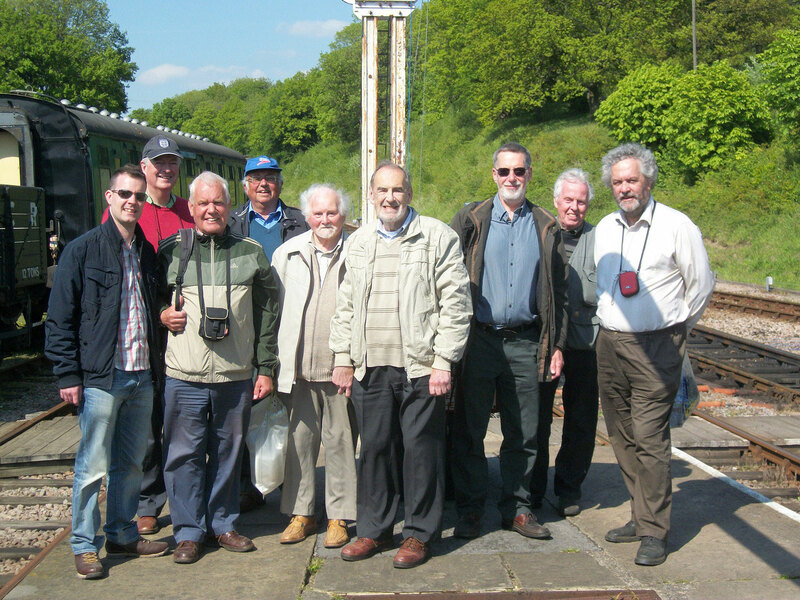 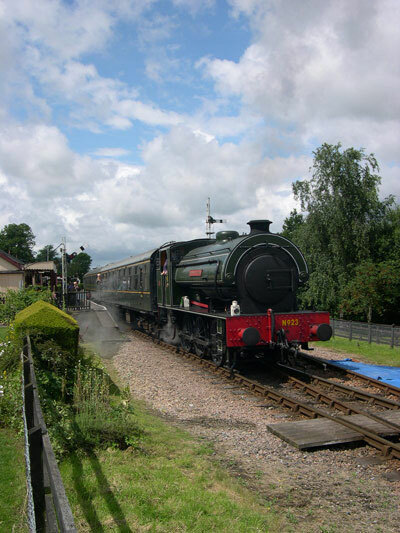 On May Bank Holiday Elham Valley Model Railway Club members went to see the new section of the Bluebell Railway. Train pulling out of Tenterden Town hauled by no 23 Holman F Stevens. 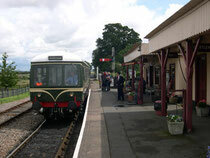 Class 108 DMU pulls into Rolvenden. 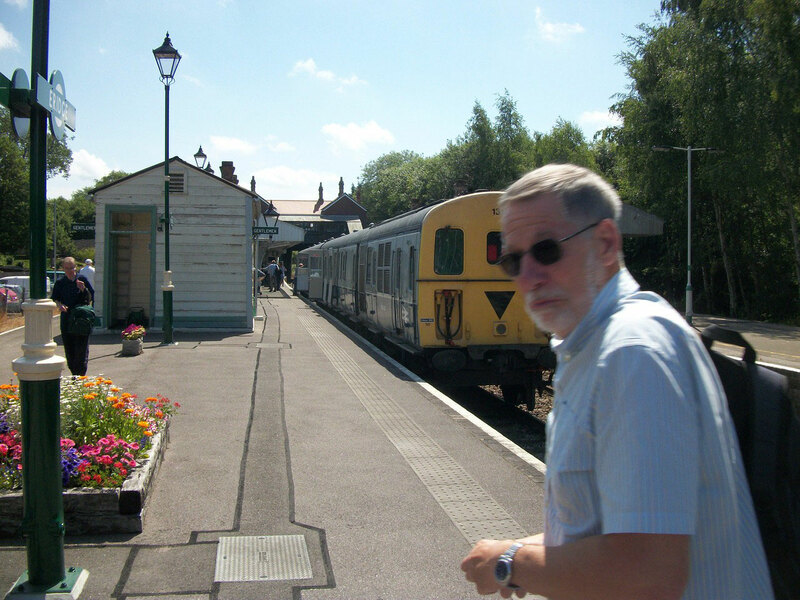 A Filmshow that was open to the public was given by Wilf Watters on historic and preserved railways at St Marys Hall Elham. There may a further show in 2014 by the same speaker. 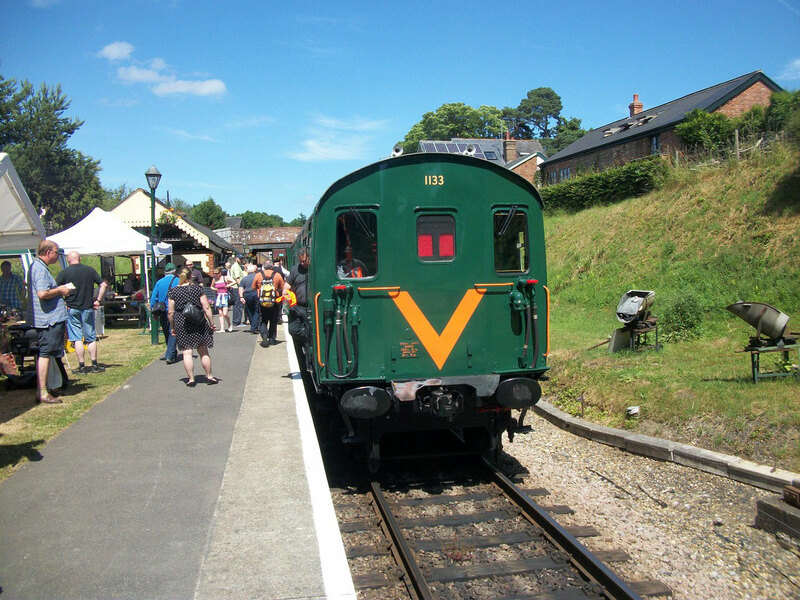 Elham Valley Model Railway Club held its first public Running Day in November 2012 held in St Mary’s Hall in Elham. 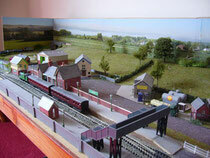 These Running Days are open to anyone who wants to bring along their own model and give them a run on club layouts. So far the club can offer track for OO and N gauge models to run. 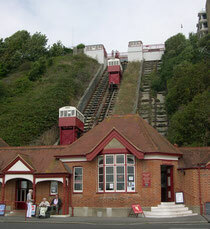 Folkestone Cliff Lift from lower station. 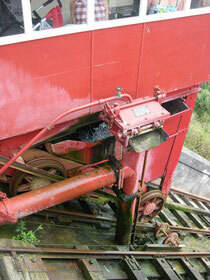 At the top station car water is beng added to provide balast.